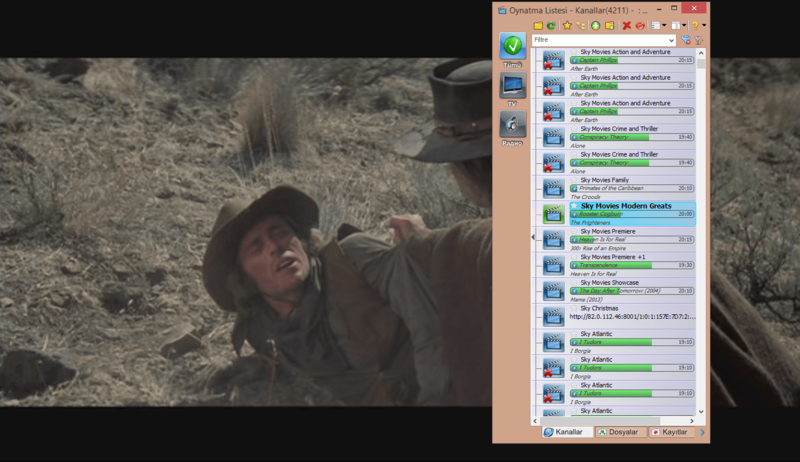 M3U and M3U8 files are text based media playlists. You can create your own mixed playlist with your musics, videos and live streams. In this article, we show how to create a basic playlist. Line 1 #EXTM3U is a header for M3U playlist. It is a standart. Make your changes in line 5 and line 7, according to file path of your media files. tvg-id= Channel id in electronic program guide (EPG) XMLTV format. tvg-name= Use correct tv name in EPG data.